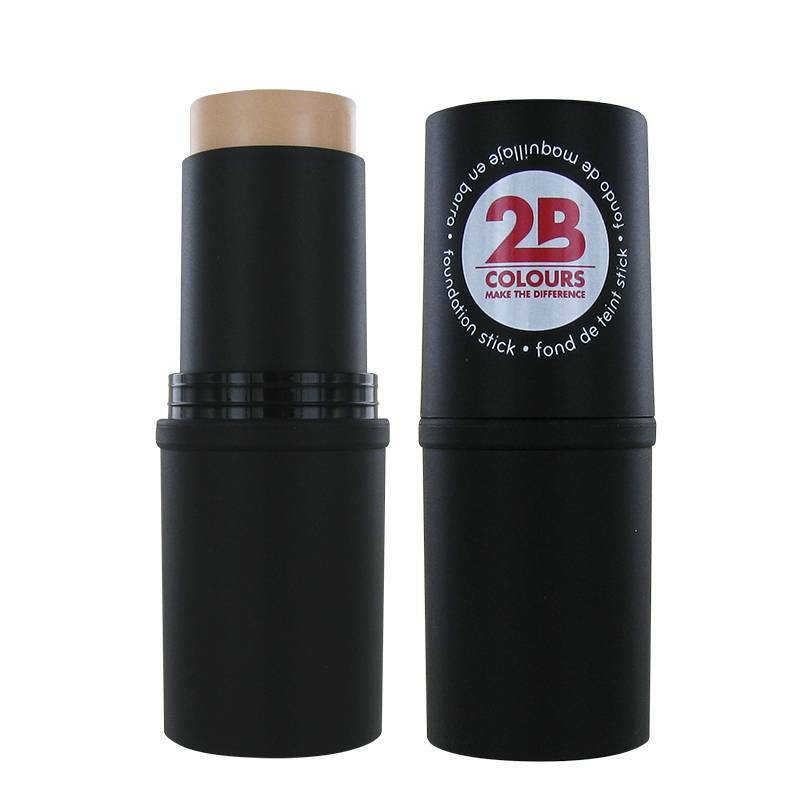 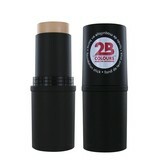 High performance make-up for a perfect coverage and flawless finish. 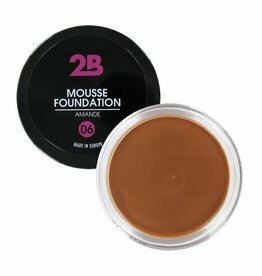 The professional foundation sticks ensure an even spread and a natural finish. INGREDIENTS: Mica, Octyldodecanol, Caprylyl Methicone, Ethylhexyl Palmitate, Pentaerythrityl Tetraisostearate, Synthetic wax, Polymethylsilsesquioxane, Dimethicone, Hydrogenated Vegetable Oil, Hydrogenated Castor Oil, Isopropyl Palmitate, Triethylhexanoin, Polyethylene, C-30-45 Alkyl Dimethicone, Di-C20-40 Alkyl Dimer Dilinoleate, Phenoxyethanol, Lauryl PEG-10 Tris(trimethylsiloxy) silylethyl Dimethicone, Silica Dimethyl Silylate, Dibutyl Lauroyl Glutamide, Magnesium Stearate, Fragrance, Dibutyl Ethylhexanoyl Glutamide, Synthetic Fluorphlogopite, Caprylyl Glycol, Ethylhexylglycerin, Hydroxyacetophenone, Tin Oxide.